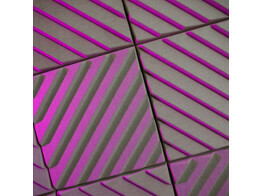 Stripes Decorative Soundproof Panels make for functional and interesting acoustic interiors. 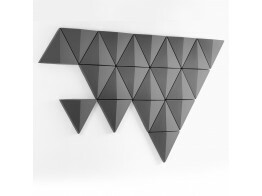 Soundwave® Swell Acoustic Wall Panels will enhance speech clarity and privacy in open office spaces. 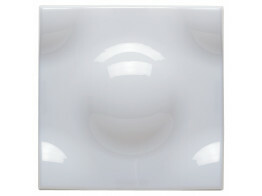 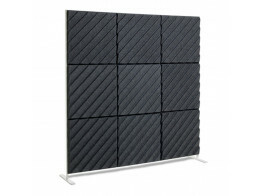 Bits Wall sound-absorbent panels produce attractive wall features for plain empty office walls. 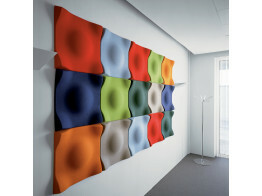 Soundwave® Pix sound-absorbing wall panels combine different colours and forms to create unique interiors. 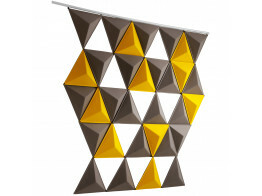 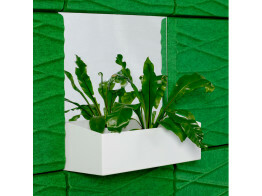 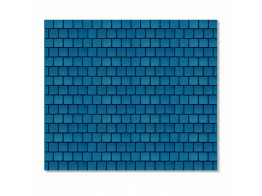 Soundwave Stand is an acoustic panel placed in a discreet frame. 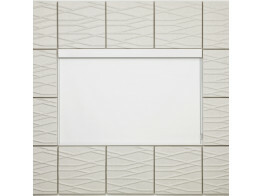 Creating infinite combinations.